past the Wilson Rd. light, on the right! For 14 years now, we have provided high quality fabric lines, kits, patterns, books and notions. Please allow us an opportunity to host your group. We take pride in providing a friendly atmosphere with excellent customer service. 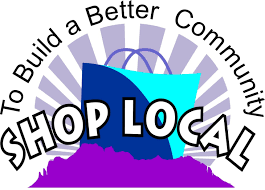 In the shop you will usually find Debbie with one of the following ladies available to help Sandy, Norma, Ginger, Judy or Nancy. and any other quilting related questions. 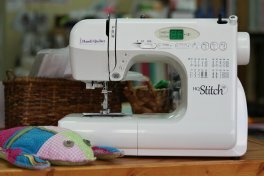 There are exciting sewing and quilting project classes for all skill levels, many fun groups and clubs where you can sew and socialize with other quilters. 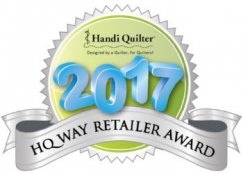 Quilter's Quarters is a proud representative for Handi-Quilter and we have a certified HQ Technician, Jason Burton. He does service machines in-home as well as in the shop!